OK, it may take a little longer in real life, to assemble one of our modular bar systems but this one minute video of our new showroom bar shows just how straight forward it really is! 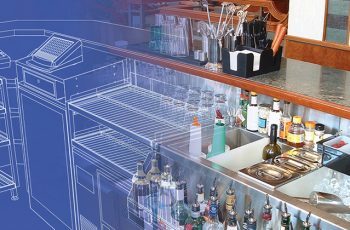 With just one screwdriver & level, one person can assemble a complete bar system in just a few hours and have all the benefits of a Servaclean complete bar system. 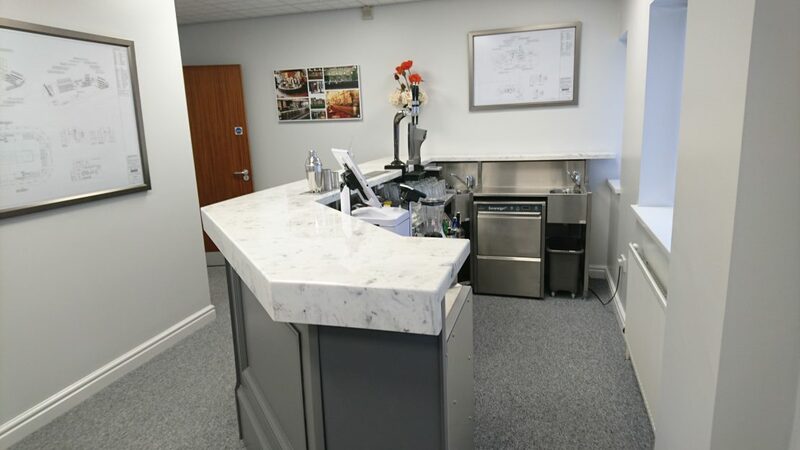 ‘BARFrame’ – a comprehensive stainless steel structure with support for counter fronts & tops. Integral service ducts – for ideal routing of beer & soft drinks pythons, plumbing water & waste. Cableplate support – for easy fixing of power and data cables & sockets. Plumbing – all sinks supplied complete with taps, anti-syphon traps and waste fittings. Fitments – each fitment is purpose designed to fulfil a specific function ‘behind-the-bar’. Decorative finishes – simply fitted directly to the ‘BARFrame’ supporting structure. 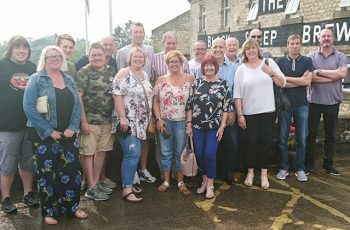 help bar operators achieve the best possible bar operation for their business.